Michelin-starred dining, a multi-award winning bistro and three ‘Good Food Guide’ favourites, all within walking distance. London, Paris or Copenhagen may spring to mind, but we’re actually talking about Chester– home to LUYA HQ and a thriving food and drink scene to boot. From fine dining to the best flat white in town, Chester has it all. Check out our round-up of the best food and drink hot-spots in the city. ‘No need to book, just come along and grab a space’ reads Porta’s website, which sums up its relaxed, bustling ethos – inspired by the informality and buzz of traditional tapas bars. 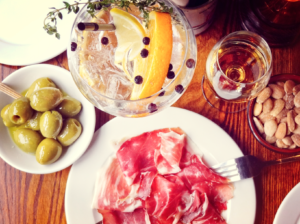 Serving up a slice of Spain with tapas classics, from simple croquetas to expertly crafted Presa Iberica, it’s the kind of place where you can easily cosy up in a corner for a couple of hours with a bottle of Spanish wine. 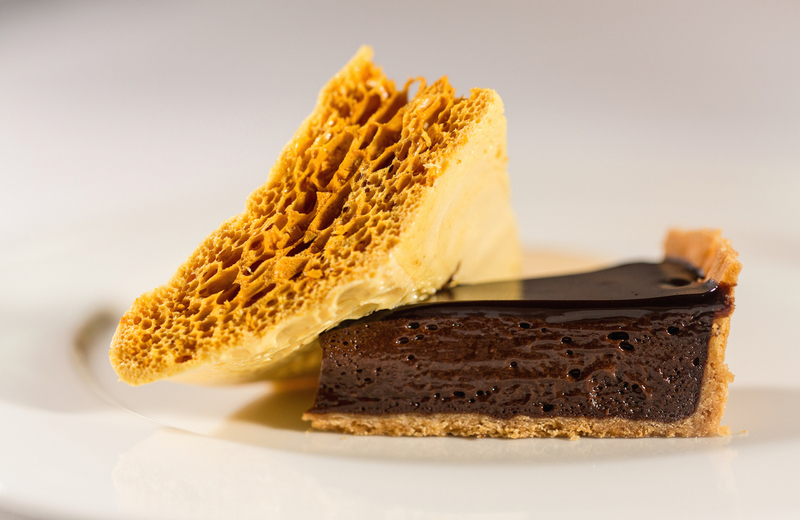 Simon Radley at The Chester Grosvenor for…gastronomic artistry. 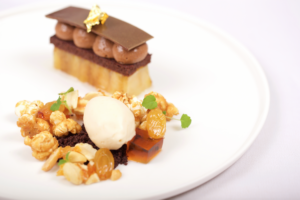 When it comes to the crème de la crème of fine dining, you’d be hard pressed to find a more respected establishment than Simon Radley at The Chester Grosvenor. One of only a handful of UK restaurants to have retained a Michelin star for 29 consecutive years, the food represents the pinnacle of gastronomic craft. Even the bread trolley, attended to by a white-gloved waiter, is a performance. 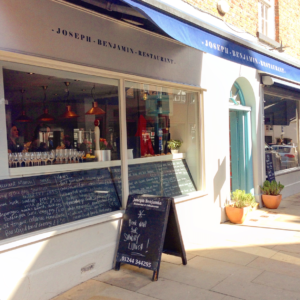 Voted ‘Best Local Restaurant in the North West’ by the Waitrose and Partners Good Food Guide 2019, it’s safe to say that Joseph Benjamin has become one of Chester’s ultimate foodie destinations. From hearty lunch-time specials to traditional a la carte, there’s something for every appetite and timeframe. Red Door for…Friday night cocktails. If there’s any bar that embodies the ‘Friday Feeling’, it’s Red Door. With a cocktail menu that spans six eras of classics, from the 1920s to the present day, there’s an expertly mixed drink to please every palate. 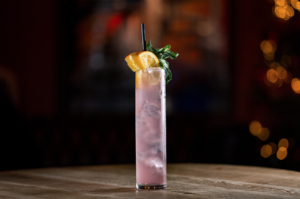 Whether you’re looking for post-work drinks or heading ‘out-out’, Red Door is the place to be. The Flower Cup for…Instagrammable brunch. Tucked away on Chester’s historic Watergate Row, The Flower Cup is a millennial’s dream, offering a host of breakfast, brunch and lunch dishes that are as delicious as they are photogenic. If cute décor, vegan-friendly options and succulents send your pulse racing, look no further. The Chef’s Table for…independent foodie hub. 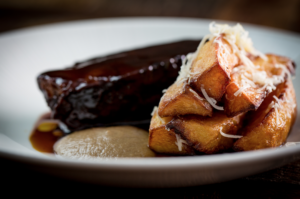 A true independent restaurant in the heart of Chester, The Chef’s Table prides itself on offering innovative, seasonal dishes made from the finest, most interesting produce. Nestled down a city-centre passage near the stately Chester Cathedral, food and atmosphere go hand-in-hand.